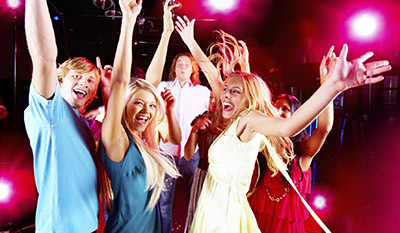 What’s a party without dancing? 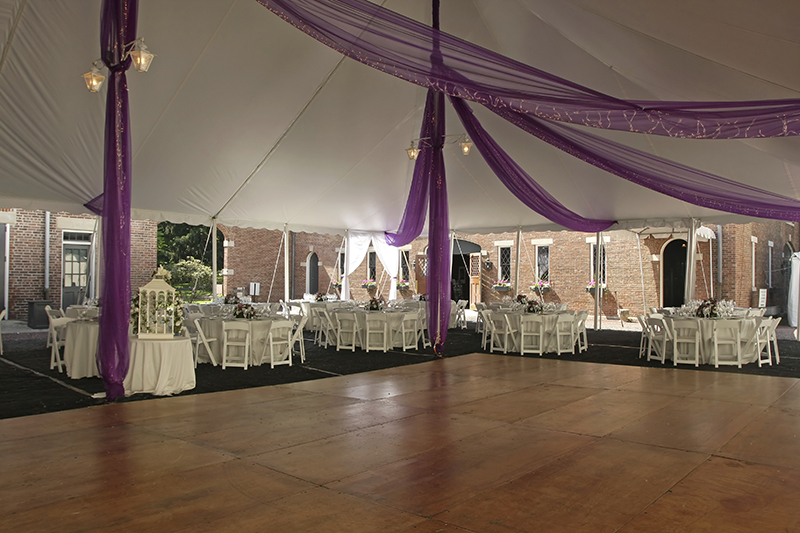 J & J Tent & Party Rentals offers a wide variety of products to meet all your special event needs. From dance floors to staging to audio/video equipment, we stand behind everything that we offer because all of our products are of the highest quality which will ensure your satisfaction. Our dance floors add a great look to wedding receptions, quinceaneras, or any party. Delivery includes installation of floor. Available in several sizes for indoor and outdoor events. Whether it’s cafe/string lighting outside on the patio, gobos on the wall, uplighting along the perimeter, or DJ dance floor lighting, we’ve got you covered. 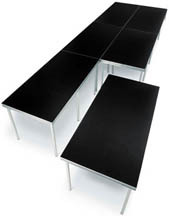 Our staging comes in 4’x8′ Sections, each section adjustable in height from 12“ to 40“. Let us build you a stage or a multi-level platform. Our stage can go on grass, asphalt, concrete, or indoors.